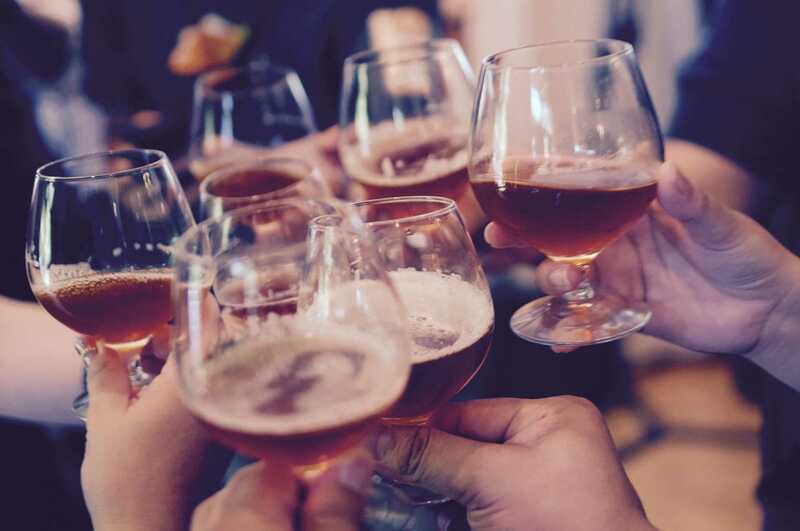 29 Consider hosting a farewell party! 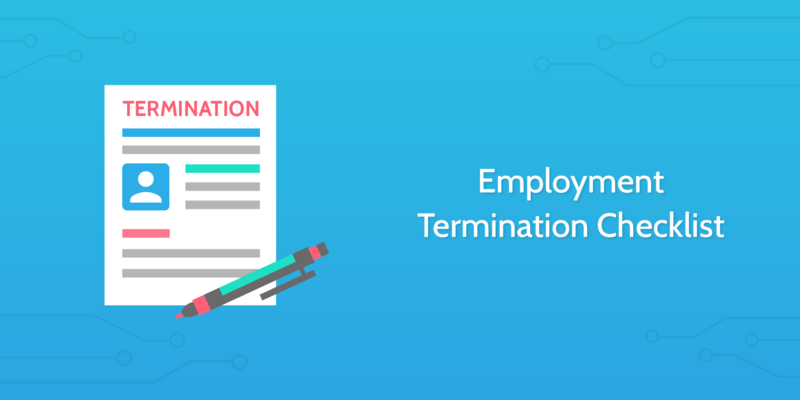 The process of employment termination is a critical component of managing employee relations. If executed incorrectly, it can have devastating consequences for the employee as well as the workplace in general. While there are numerous types of separation from employment, all of them fall into two main categories: voluntary or involuntary. 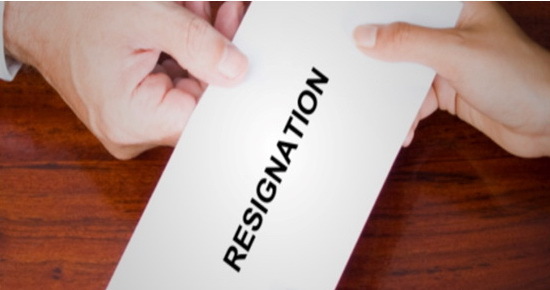 Whether the employee has chosen to resign or is being involuntarily terminated, this checklist will enable you to execute the process in an efficient, compliant, and respectful manner. Request the employee to write a resignation letter that states he/she is leaving the company along with the effective date of resignation. Companies usually request a minimum of two weeks notice when possible. You can use the email template below to send the request without delay. When the employee has provided you with a resignation letter, attach it below and record the date of resignation. Notify the human resources office as soon as the termination is confirmed so that the process can get underway. 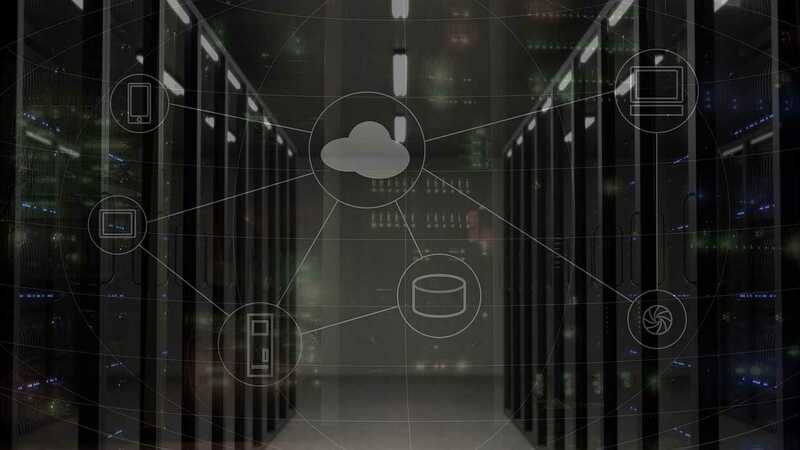 Notify your network administrator or other appropriate IT staff of the date and time on which to terminate the employee's access to computer and telephone systems. Make arrangements for how their accounts will be routed to ensure that your organization will not lose contact with clients and customers. Once the company's network administrator has been notified, confirm that all of the employee's online accounts have been terminated. 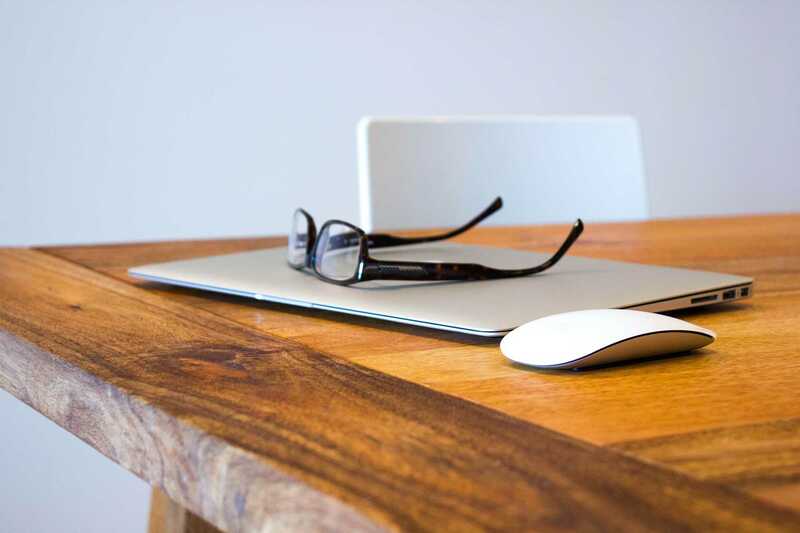 Effective on the date of termination, whether immediately or at a mutually agreed upon end date, you need to cut off the employee's building access. 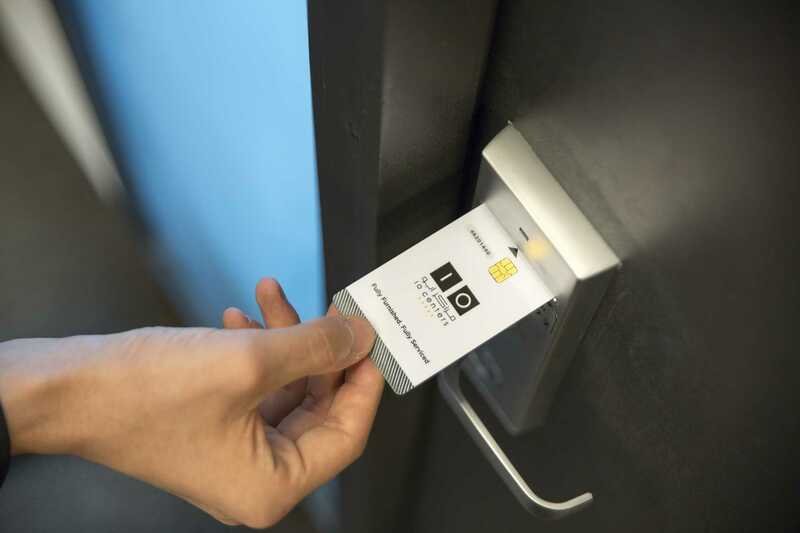 If the employee needs to access the building for a few more days, provide them with a temporary access card that they can return on the date of termination. Resigning employees are required to turn in all company property. Follow the sub-checklist below to ensure that nothing is taken with them. Make sure you record exactly which items have been returned by the employee. 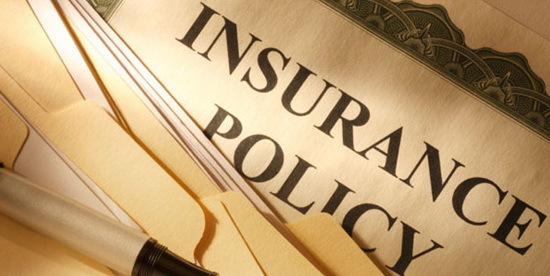 Check with your insurance provider to ensure that you are complying with COBRA requirements. 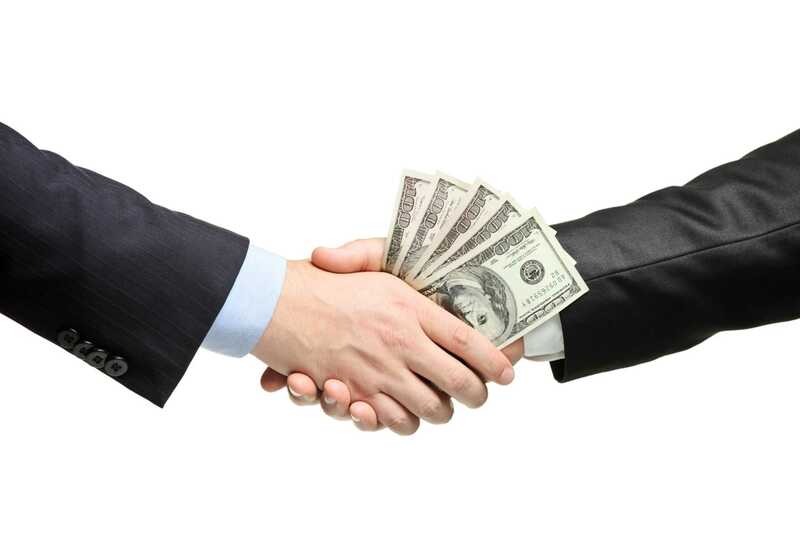 In a nutshell, the Consolidated Omnibus Budget Reconciliation Act (COBRA) requires employees with over 20 employees to offer extended benefits to employees for a certain amount of time following their termination. These include retirement plans, health insurance, life insurance, outplacement, unemployment insurance, HSA or HRA, and expense account plans. If you feel unsure about COBRA compliance, check out this detailed article on what employers need to know about this federal law. Former employees receive a letter from the human resources office that details the status of their benefits upon termination. You can use the email template below to immediately request the letter from HR. Ensure that the letter covers life insurance, health coverage, a retirement plan, expense account plans, and clearly states the employee's COBRA status. Record a copy of the letter using the form field below. Review confidentiality and non-compete agreements to make sure that the employee understands what is expected of him/her upon termination. Even if the employee never signed such a document, most employee handbooks have a clause or code of conduct paragraph about non-disclosure of company-related confidential information or trade secrets. Review this and remind the employee that any breach of this confidentiality will be addressed effectively. 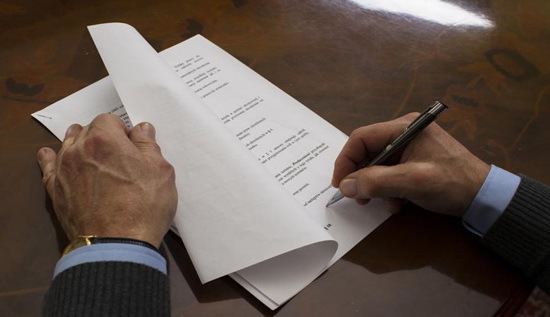 Ensure that copies of all signed agreements are kept in company records, should you need to refer to them in the future. Issue the employee their final paycheck. Your state law will tell you when you need to send the check. It might be on the date of termination, the next payday, or a different date (e.g. 3 days after termination). Resigning employees are encouraged to participate in a confidential exit interview with the Human Resources department. Exit interviews are an important process you can use to gather information regarding the working environment in your organization. When notified that an employee is terminating employment, your HR office will schedule an exit interview; record the date of this interview using the form field below. All information gathered is confidential and is reported periodically in summary form. Resigning employees, who plan to seek employment elsewhere, must sign a form giving the company permission to provide reference information when potential employers call. Record the signed document by uploading a copy to the form field below. Give the employee an address update form to fill out if they move. Especially for multinational companies, or those with high turnover, W-2s will come back as non-deliverable if the address has changed. As a backup, verify that the employee's emergency contact information is up-to-date and that you can contact that person if you have trouble getting their W-2s to them. All documentation, including receipts for returned items and termination letters, need to go into the employee's file. 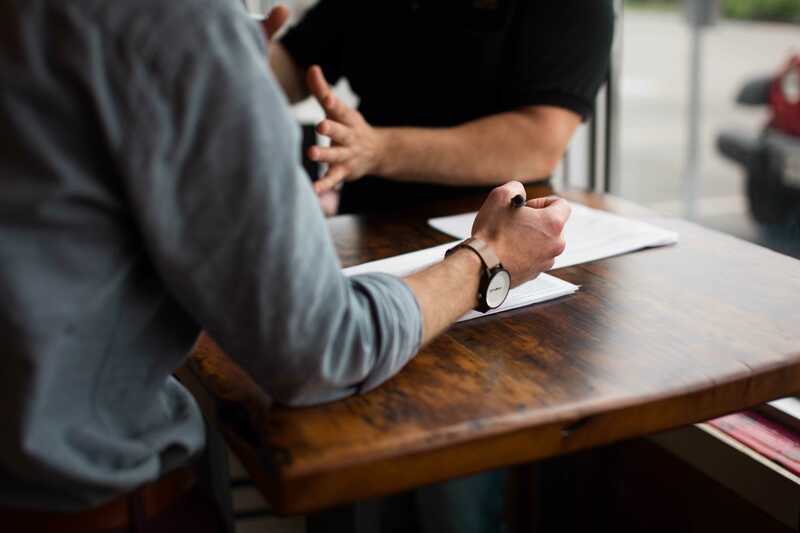 Also include documentation regarding disciplinary action such as verbal or written warnings, as well as performance reviews that help show why the employee has been terminated. Consider hosting a farewell party! Although a farewell party is not always appropriate, it can be a good thing to do when sending off an employee. It provides you with an opportunity to show your appreciation for the work they have done, while also improving company morale as other employees see how you value and appreciate the work done at the business in general.